"Iconic Aussie brand Bracks brings you Fred Bracks, a collection of high-quality and affordable occasion pieces for kids. The range consists of well-designed staple pieces with a contemporary aesthetic. Fred Bracks offer a range of stylish and versatile accessories. 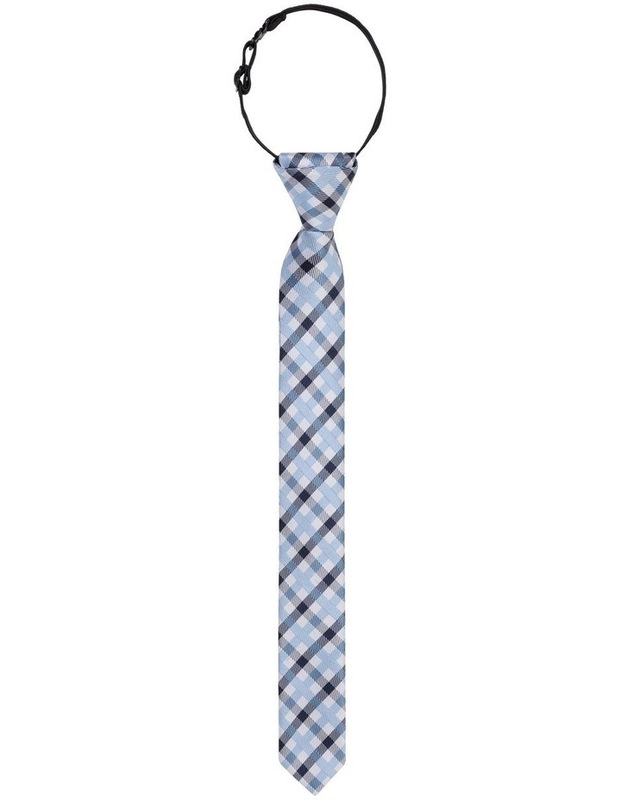 This Fred Bracks Youth Navy Knit Tie is the perfect addition to your kid's wardrobe. Easy to pair with any of your favourite Fred Bracks pieces for a polished look. "